CARFAX 1-Owner. 2.5 trim. JUST REPRICED FROM $15,988. CD Player, Keyless Start, iPod/MP3 Input, Bluetooth. CLICK ME! iPod/MP3 Input, Bluetooth, CD Player, Keyless Start MP3 Player, Keyless Entry, Remote Trunk Release, Child Safety Locks, Steering Wheel Controls. Edmunds.com's review says "Impressive acceleration and fuel economy with either engine; strong crash test scores; satisfying ride and handling balance; capable and user-friendly electronics; above-average cabin quality.". Ask dealer about warranty for life. Pricing analysis performed on 9/5/2018. Please confirm the accuracy of the included equipment by calling us prior to purchase. 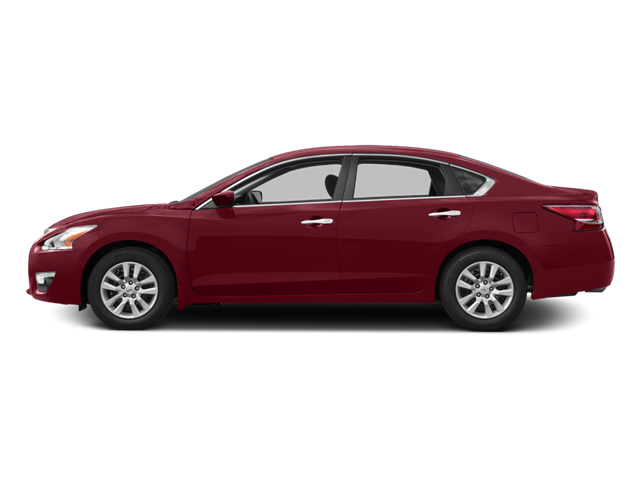 Hello, I would like more information about the 2015 Nissan Altima, stock# A16091. Hello, I would like to see more pictures of the 2015 Nissan Altima, stock# A16091.